Hepatitis C now kills more Americans each year than HIV. Untreated Hepatitis C is the leading cause of catastrophic liver damage and liver cancer, affecting up to 75 percent of Americans – especially Americans born between 1945 and 1965 – who don't even realize they have the virus. Get tested and know your status. 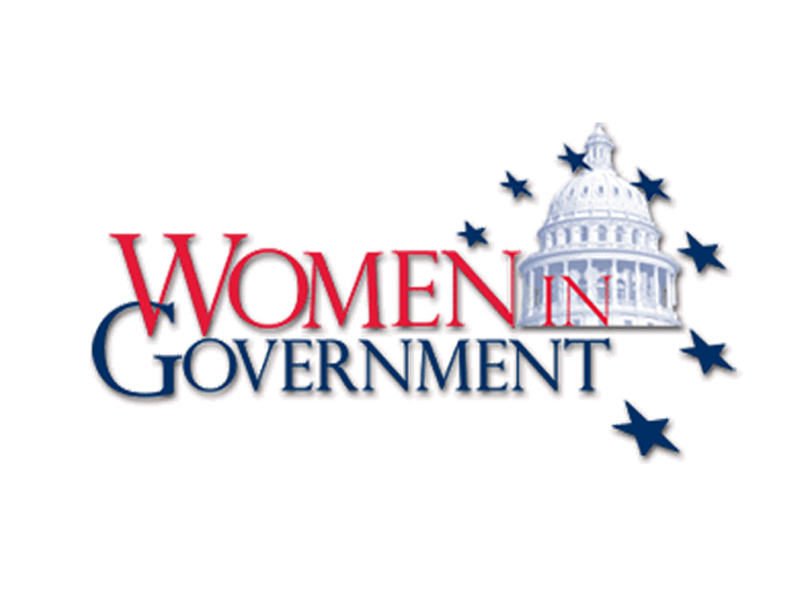 To learn more, visit www.womeningovernment.org/psas. Thank you in advance for your consideration.